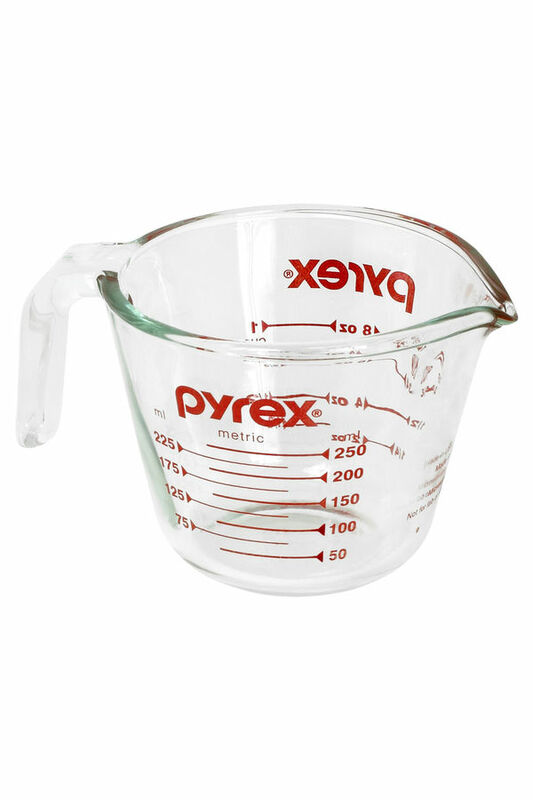 SCORE A PYREX MEASURING CUP FOR JUST $0.49!!!! IF YOU WERE LUCKY ENOUGH TO SCORE THE $1/1 PYREX DIGITAL NLA TO CLIP! ALONG WITH A $1/1 COUPON FROM 11/19 SS(R).. WE CAN GET IT FOR THE LOW PRICE OF $0.49… EVEN WITHOUT DIGITAL $1.49 IS A GREAT PRICE FOR PYREX!! ← SCORE TROPICANA LEMONADES FOR JUST $0.50!! !